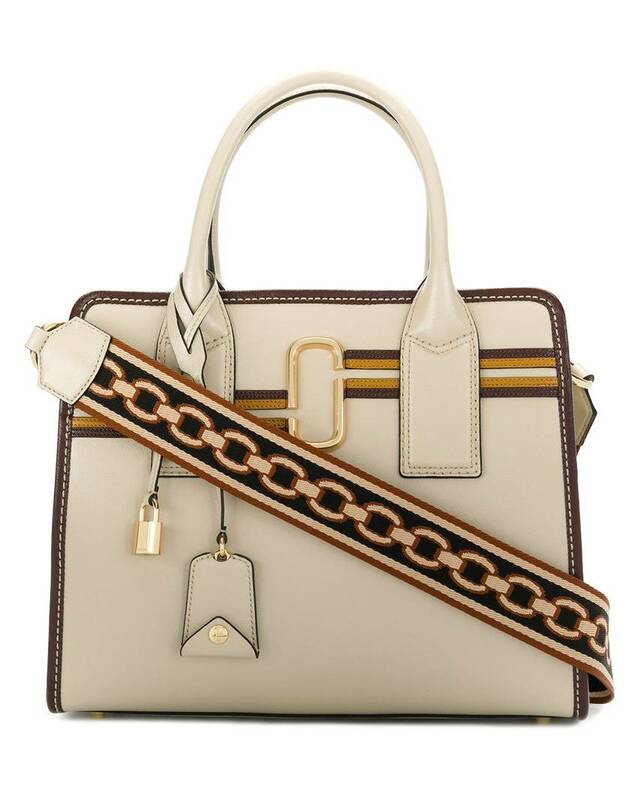 A designer handbags is one of the wish list of every women. 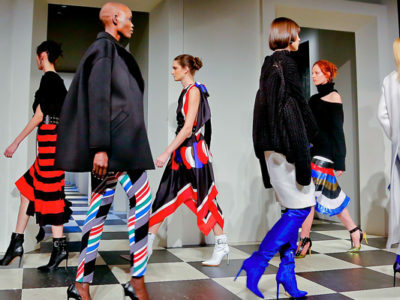 After all, when you drop serious cash on an accessory, you want to be able to wear it with everything, have it fit in with your overall style, and — most importantly — last for years to come. But in this year, there are a lot of designer bag’s collection. Well, we have a list of the most popular 6 handbags in 2017. 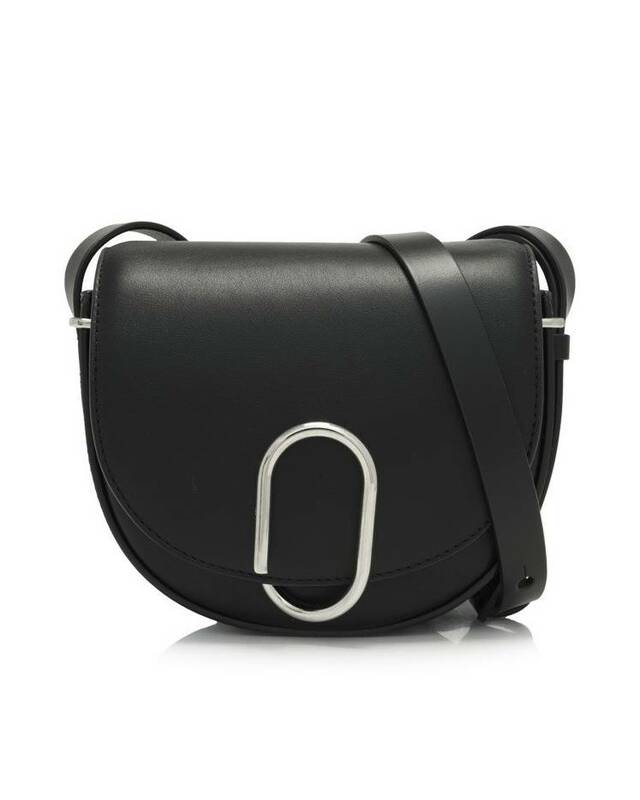 The 3.1 Phillip Lim Alix Mini Saddle Crossbody is the perfect fit for minimalist girls. Simple, pretty, and easy to wear with virtually anything. 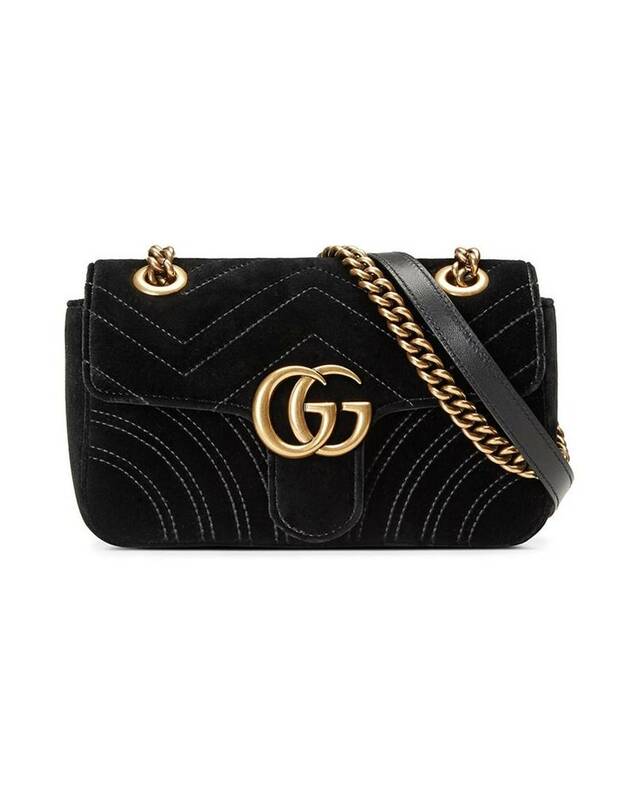 The Gucci GG Marmont Velvet Chain Shoulder Bag takes an evergreen wardrobe staple — the essential black handbag — and turns it into something so much more glamorous. Add it to any look for a hit of drama — the good kind, of course. 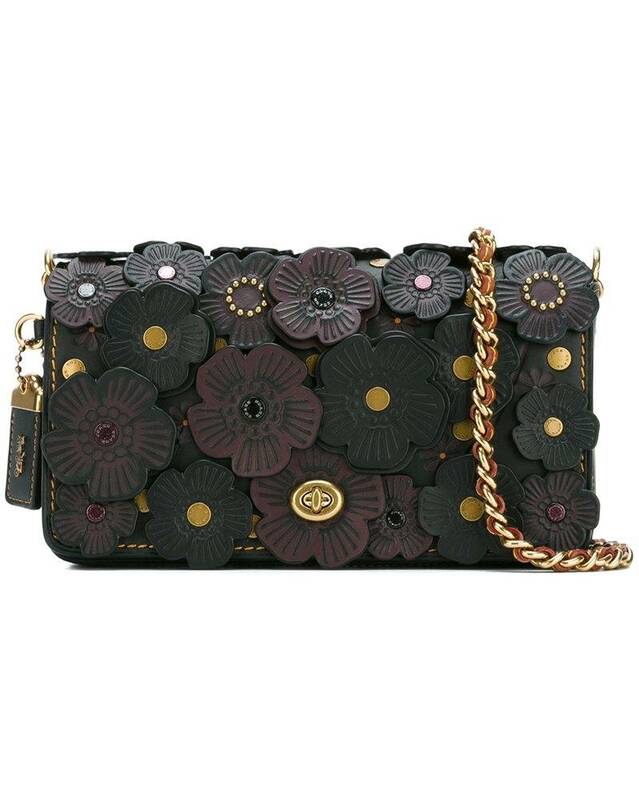 Pretty metallic details make the Coach Dinky Glovetanned Leather With Tooled Tea Rose a natural fit for holiday looks, but the floral appliqués bring year-round charm. Available in a range of colors from neutral to loud, the J.W. 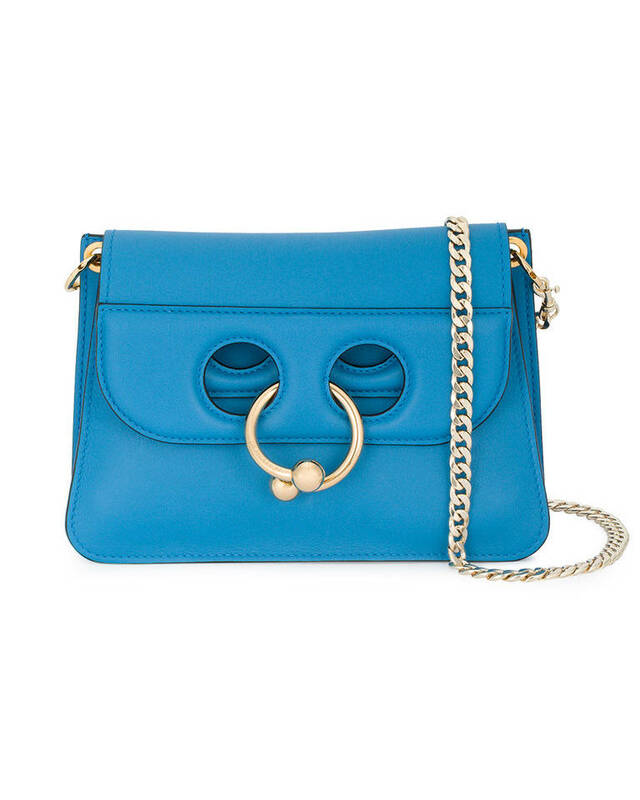 Anderson Mini Pierce Bag works for women of various style sensibilities. 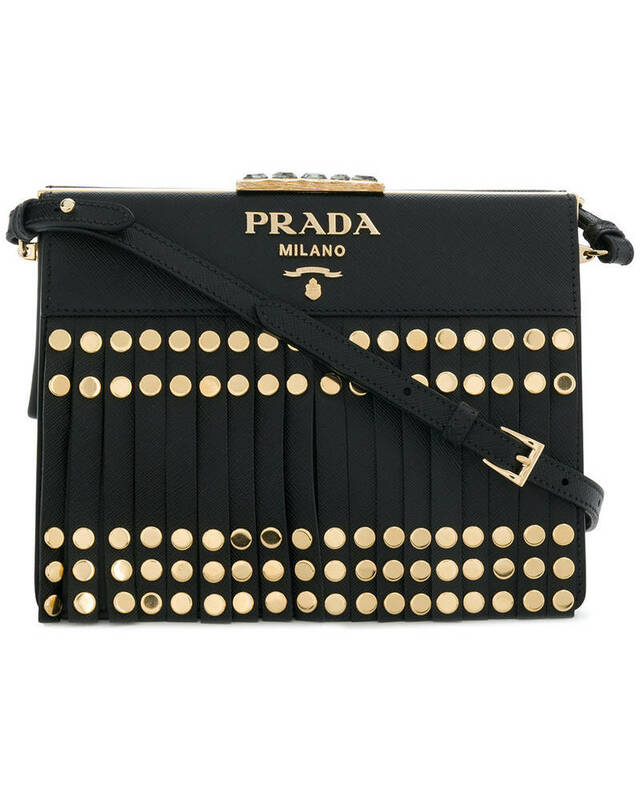 The Prada Light Frame somehow manages to do the fringe thing without feeling too bohemian. Instead, it gives off a refined vibe that makes it just as easy to wear to a chic downtown club as it is to a music festival. Businesslike with a hit of sporty style, the Marc Jacobs Striped Big Shot will take you seamlessly from the office to wherever you’re headed afterward. 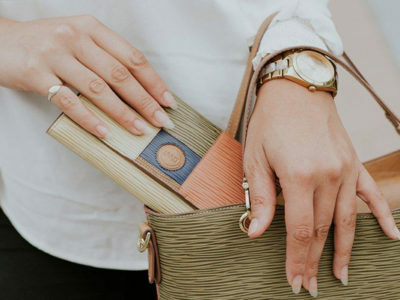 Women should have a handbag that can go everywhere with you, and these stylish handbags is should be add to your wardrobe. Complete your outfit with a good handbag, that can make you feel gorgeous!